On January 4th, PP Sports officially announced that it had officially obtained the FA Cup exclusive full media right of mainland China for 6 seasons. The media rights of the FA Cup in mainland China were sold by MP&Silva before. 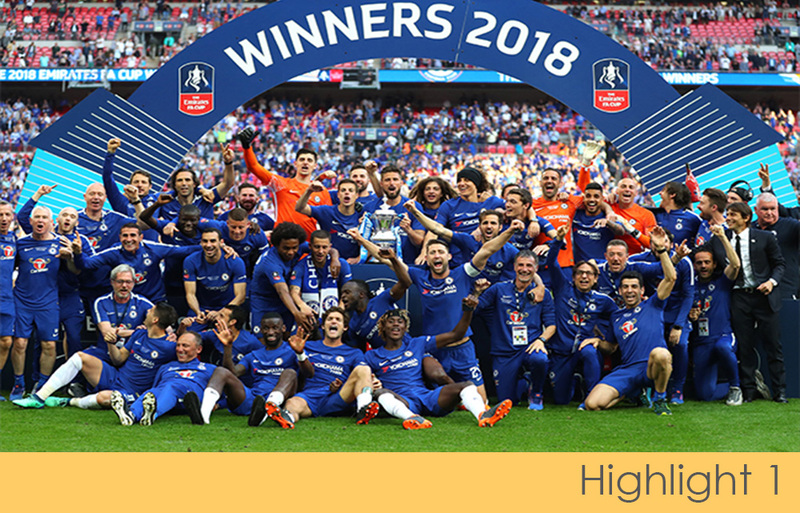 In the 2017-18 season, MP&Silva packaged the media rights of the FA Cup, Ligue 1 and Serie A and sold them to Tencent Sports and PP Sports. Previously PP Sports obtained the Premier League exclusive media right of the Chinese mainland and Macau from 2009 to 2022 for 700 million USD. 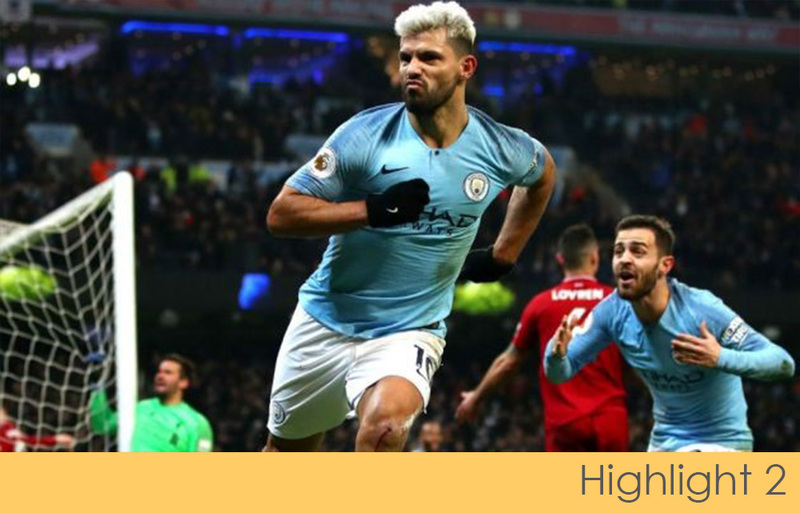 PCCW media renewed the Cantonese broadcast rights for the next three seasons of the Premier League, which can be viewed through Now TV's Video VOD service and the Now Player OTT app. In addition to streaming services, the set-top boxes New One will offer 76 games per season in 4K format. PCCW Limited is a global company headquartered in Hong Kong which holds interests in telecommunications, media, IT solutions, property development. PCCW media operates the largest local pay-tv operation. It provides 197 TV channels including 176 channels branded under now TV. 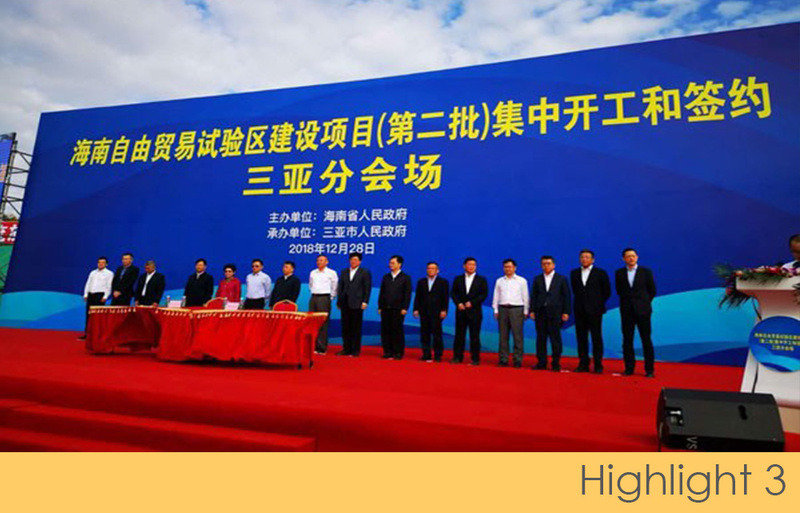 Guoao Group and Sanya Government signed an investment cooperation agreement for Sanya international sports industry park. At the signing ceremony, two parties clarified the desire to develop international sports industry in Sanya and reached a cooperation agreement for the development and construction of Sanya international sports industry park. The development, construction and operation of all venue facilities and ancillary facilities will be completed within two years. Guoao Group will strive to serve the future sports + industry of Sanya. The business scope of Guoao Group includes real estate development and asset management. Guoao Group is the investor and operator of the National Stadium of the 2008 Olympic Games. 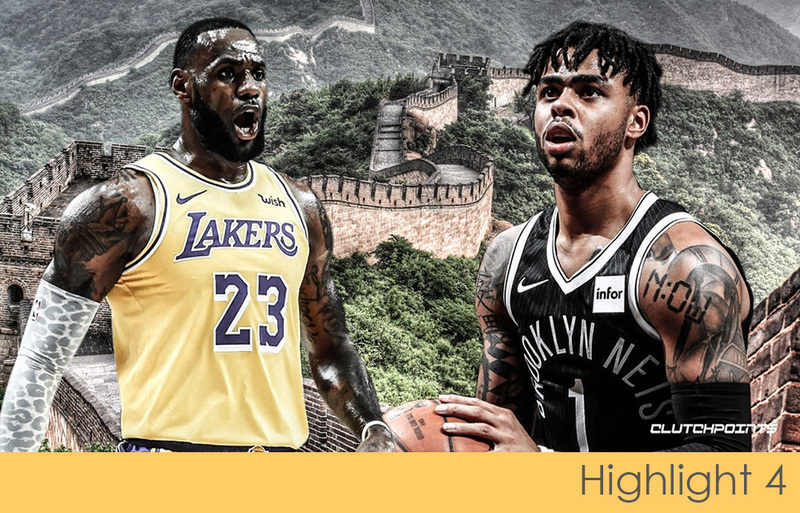 On January 8, NBA announced that the Los Angeles Lakers and Brooklyn Nets will participate in the NBA China Games 2019.The games will be held in Shanghai on October 10 and in Shenzhen on October 12. It will be the second time the Lakers will come to China and it will be the third Chinese tour of the Nets. This year's two games will be the 27th and 28th held by the NBA China. The China Games 2019 will hold some fan meetings, including the eighth annual NBA Fan Day and NBA Cares activities for communities. The games will be available in more than 200 countries and territories on television, digital and social media. The Ministry of Education will encourage and support qualified universities to form high-level football and snow sports teams in 2019. In 2019, four sports (judo, chess, rock climbing, wrestling) will stop high-level sports team enrollment, and two sports (orienteering, dragon boat) will need to complete the adjustment to the football project within two years. High-level sports teams in universities develop football programs, which will provide better opportunities for children who play football to go to colleges. At the same time, in order to further develop the campus winter sports, qualified universities are encouraged to apply for the formation of the winter sports team. Changsha will hold three FIBA 3x3 Asian Cups from 2019 to 2021. In the fourth competition in May next year, there will be 24 top teams from Asia and Oceania. Australia won the men's competition in the third competition held in Shenzhen, China .And the New Zealand team became the champion of the women's team. Men's and Women's 3x3 basketball is one of 16 new events added by the International Olympic Committee in the 2020 Tokyo Olympics in June 2017. China participated in 2018 Asian Games in Jakarta and won two gold medals. 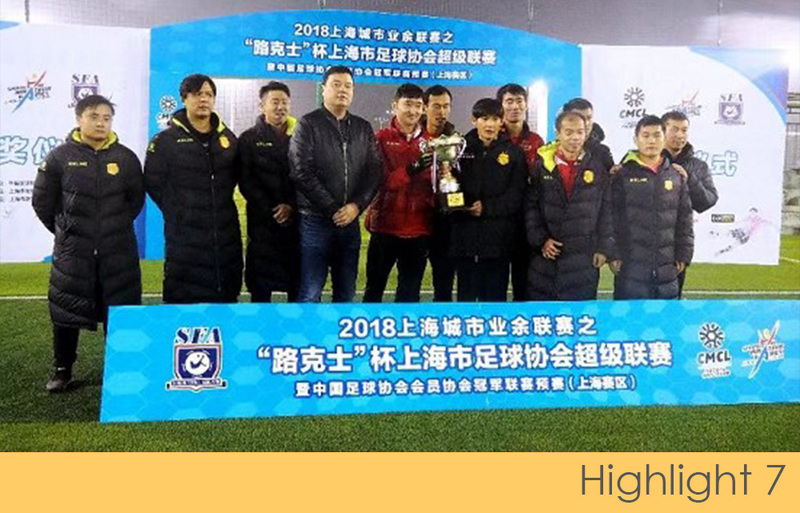 Grassroots football in Shanghai achieved significant growth in 2018. More and more people understand and love football in Shanghai. In 2018, the Shanghai Football Association and 16 district football associations organized a total of 105 grassroots football events. There were 37,866 athletes and 136,077 participants in 5,173 games. In addition, the Shanghai Football Association has strengthened the training of coaches, especially in college and kindergarten. 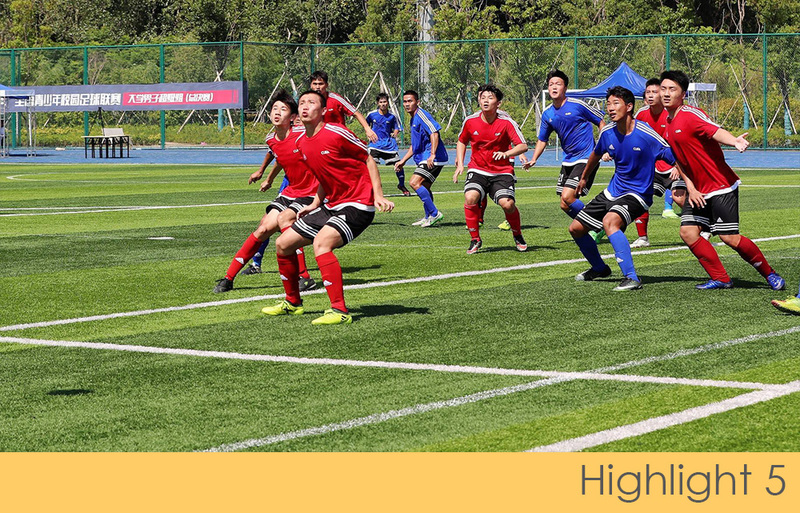 In 2019, the Shanghai Football Association will continue to vigorously develop grassroots football, with the aim of allowing more citizens to participate in football and experience the joy of football. All Star Partner is located in Beijing, China. It's a company focusing on branding strategy and commercial development for global sports stars and clubs. Our mission is to help global sports stars and clubs to build successful businesses in China.